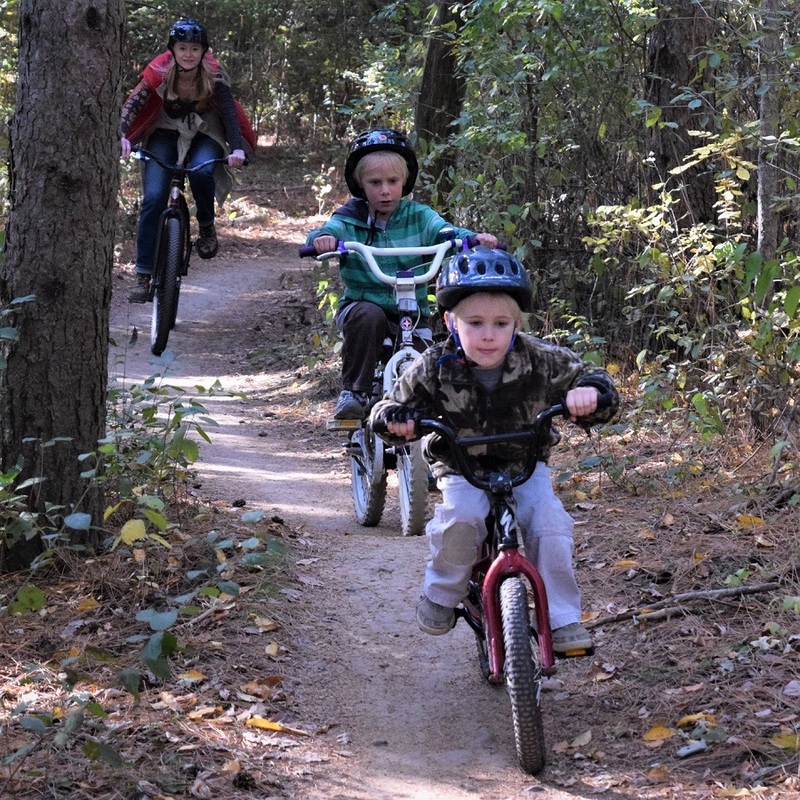 This Saturday, thousands of people will have fun exploring parks and public lands by bicycle as part of the third annual ‘Bike Your Park Day‘. 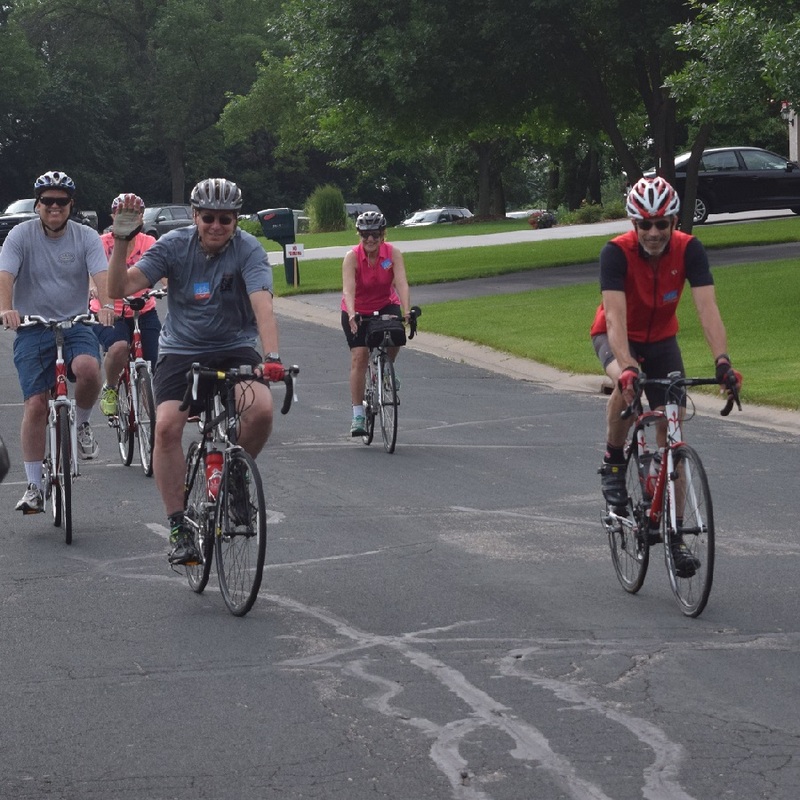 Nearly 5,000 participants have already registered over 500 rides in 47 U.S. states, including Iowa and Minnesota. See events scheduled or plan your own ride to a park. Most green spaces offer free admission when you drive your bike vs. a car when visiting. 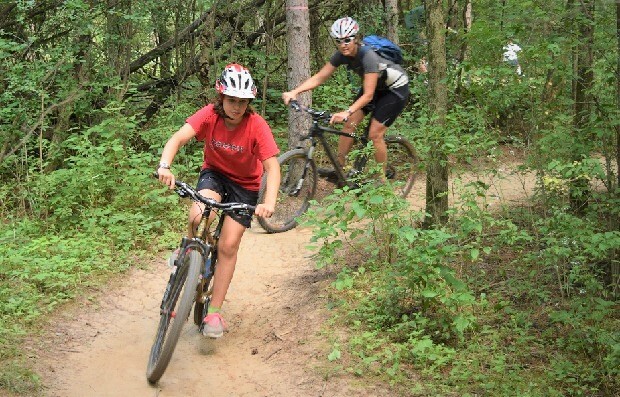 Many parks, (local, state and national) offer mountain bike trails. 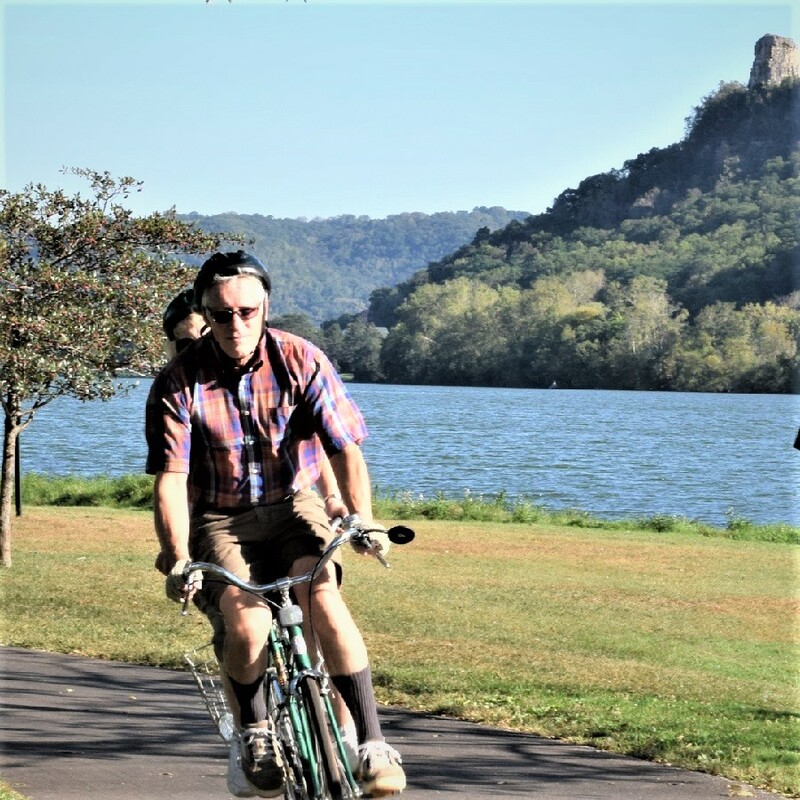 The city park, around Lake Winona is an option in Southern Minnesota. 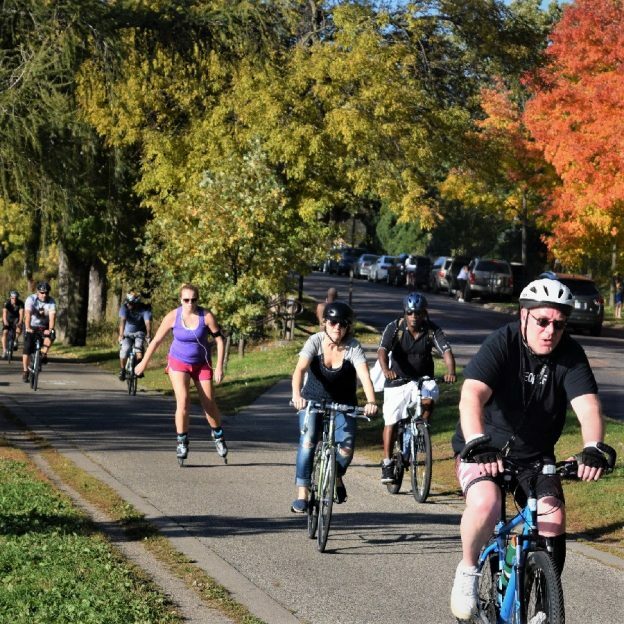 People who want to participate in Bike Your Park Day can design their own ride — any distance, any style of bicycling, and any type of green space or public land that is open to bicycles. Participants register their ride for free at BikeYourParkDay.org, and an interactive map displays all of the rides taking place. Bike Your Park Day’s interactive map includes many rides that are open for others to join. People can contact the ride organizer via the interactive website. Those who have questions about Bike Your Park Day can contact one of the Bike Your Park Day volunteer advisors based in 36 U.S. states and six countries. They can answer questions about bicycle safety, bike-friendly routes, and nearby parks and public lands. Introduce a child to biking in a park. They will thank you in the years to come. 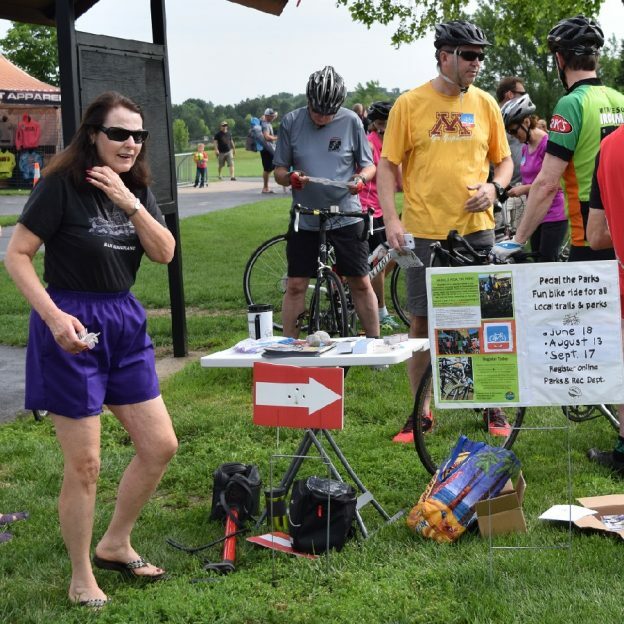 Tools are available for those wishing to share or promote their ride, including the Bike Your Park Day logo, sample social media posts and images, a template press release/newsletter article, and a downloadable fill-in-the-blanks poster. The Bike Your Park Day hashtag is #bikeyourpark. In the past two years, the event has seen more than 20,000 people participate, from all 50 states and over a dozen countries. Generous sponsors of Bike Your Park Day include Ridgeland, Mississippi, Amtrak, and Black Coffee Roasting Co. 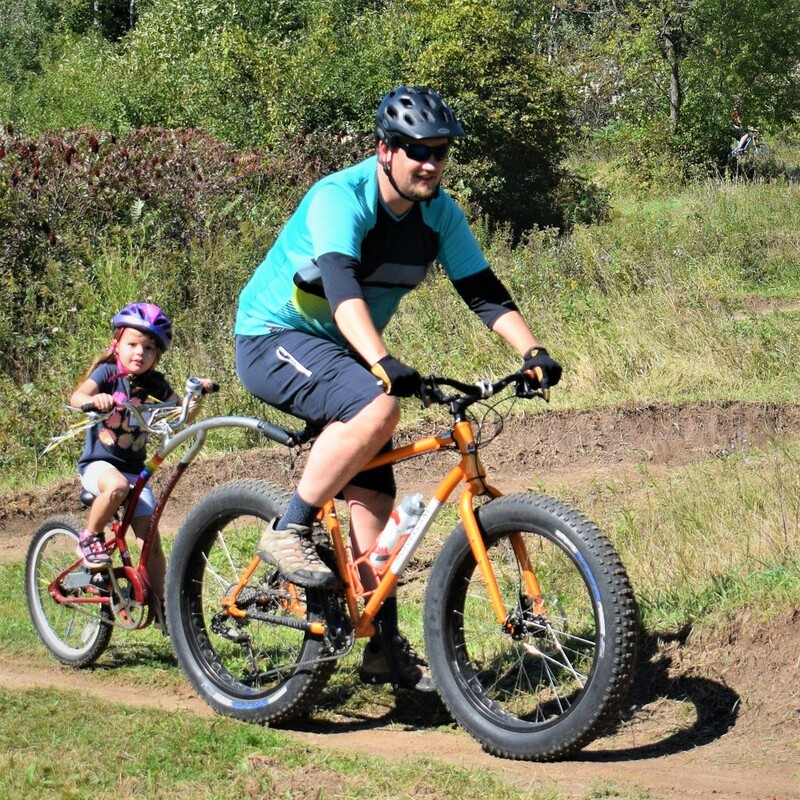 This entry was posted in Destinations, News and tagged Adventure Cycling Association, city parks, County parks, Greenspace, IA DNR parks & Trails, MN DNR parks & Trails, National Park Service, National Park Service’s Conservation & Outdoor Recreation Programs, park Bike your park day, State Parks on September 24, 2018 by Russ Lowthian.